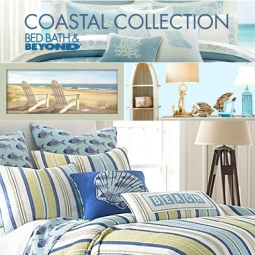 While seaglass can be abundant in some places, for most it is not easy to find. 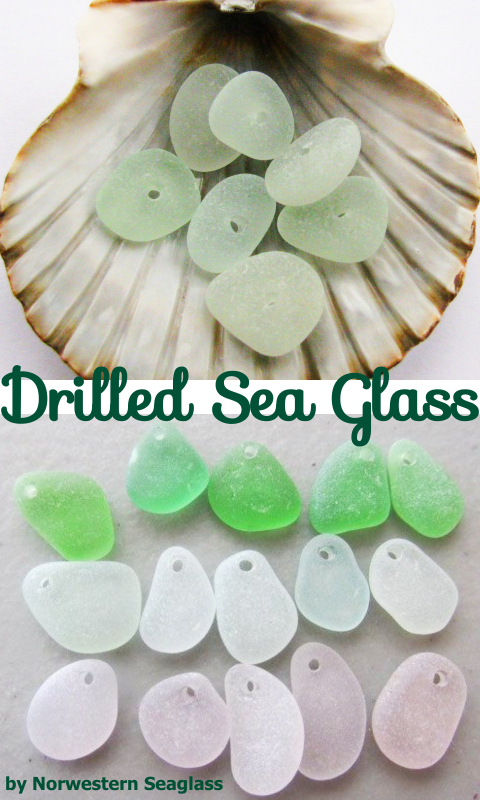 So here are a few sources where to buy sea glass, both ocean tumbled and machine tumbled. 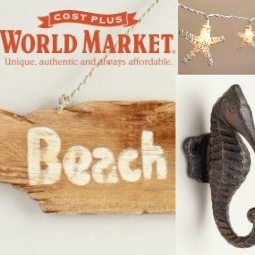 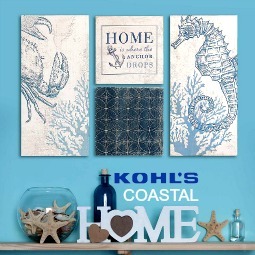 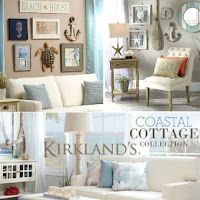 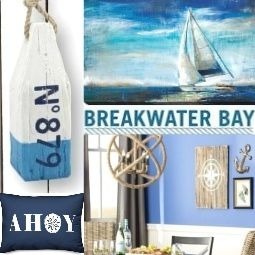 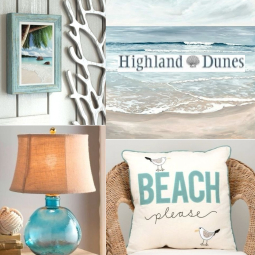 While sea glass jewelry makers use authentic ocean tumbled sea glass to create precious one of a kind pieces, artisans who create decorative items work with machine tumbled sea glass to embellish frames and other home accessories. 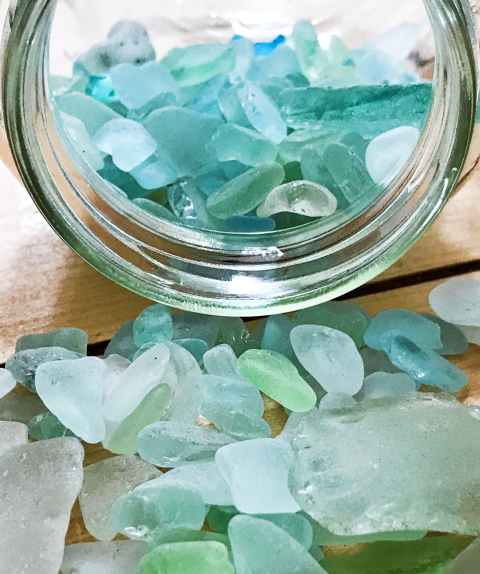 If you are looking to use sea glass for crafting and artistic projects (meaning you need lots of pieces), you probably want machine tumbled sea glass, or it could get quite expensive. 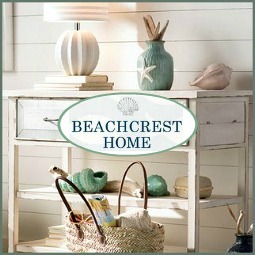 Machine tumbled sea glass feels beachy just the same, and is available in a variety of beautiful luminescent colors. 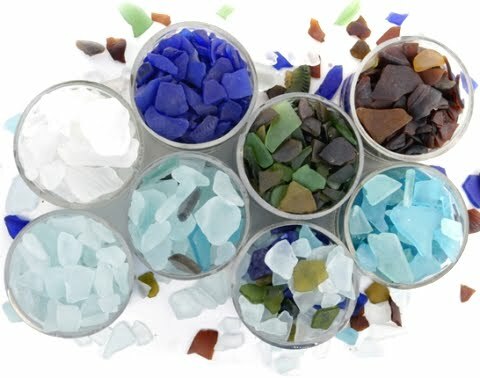 Faux machine tumbled seaglass is sold in craft stores and floral stores (mostly under decorative vase fillers). 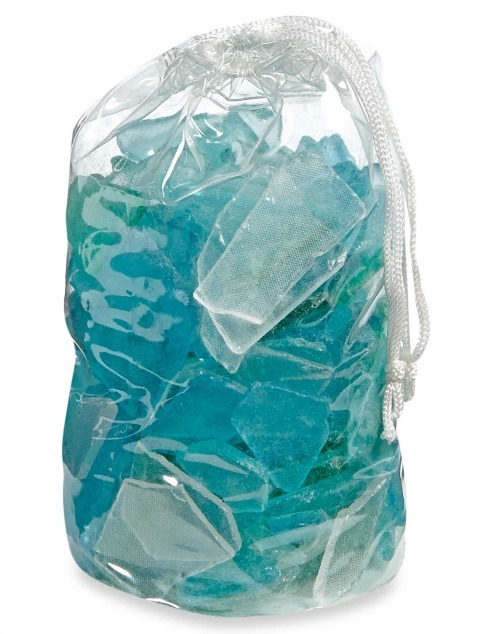 Blue & Green Seaglass in 20 oz. 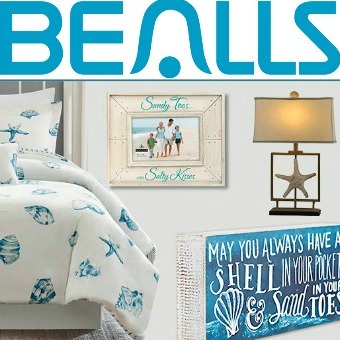 Bags at World Market. 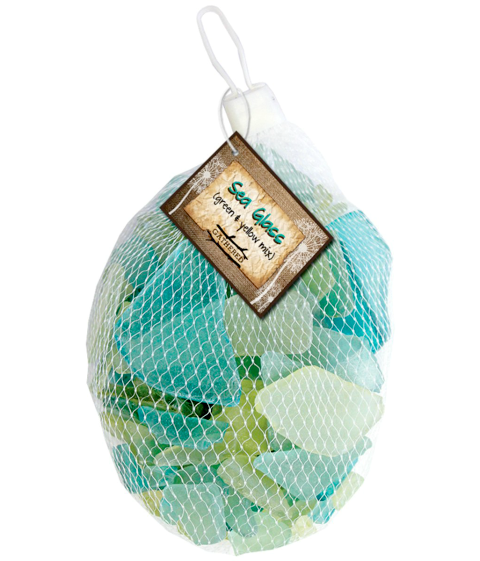 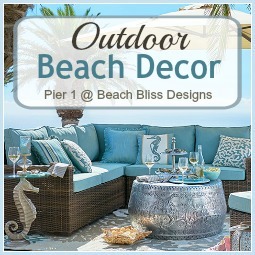 3 pounds Beach Glass Mix from Bed Bath & Beyond. 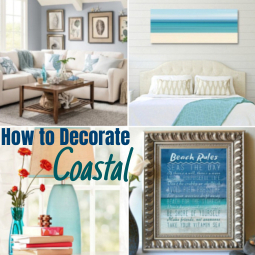 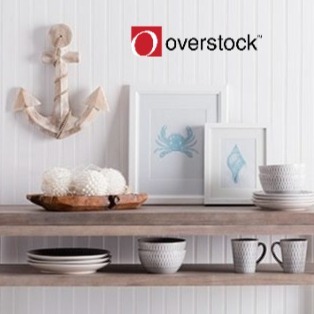 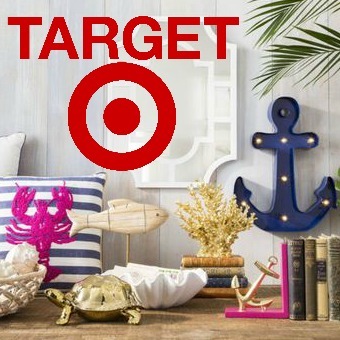 From frames, to art, to stepping stones, and more. 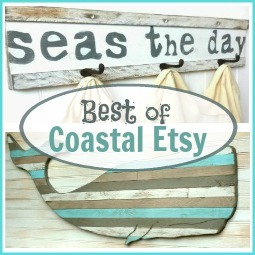 Find Seaglass for Crafting on Amazon. 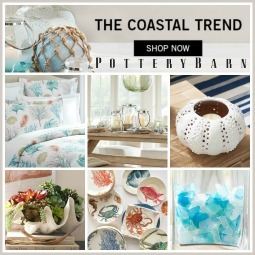 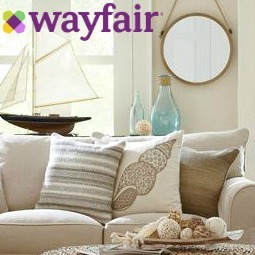 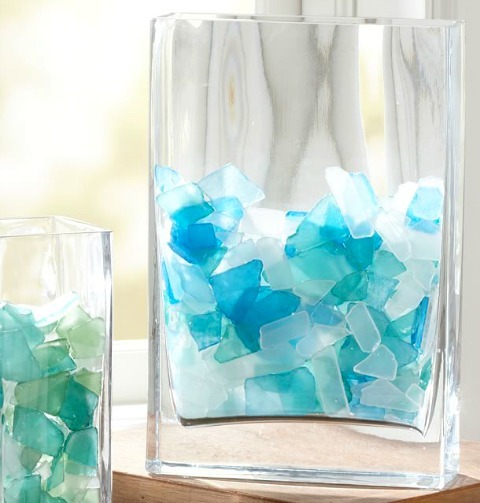 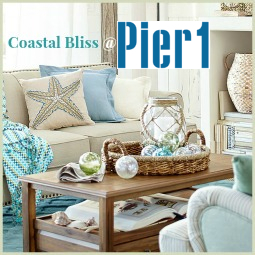 Pottery Barn sells machine tumbled seaglass as Sea Glass Vase Filler. 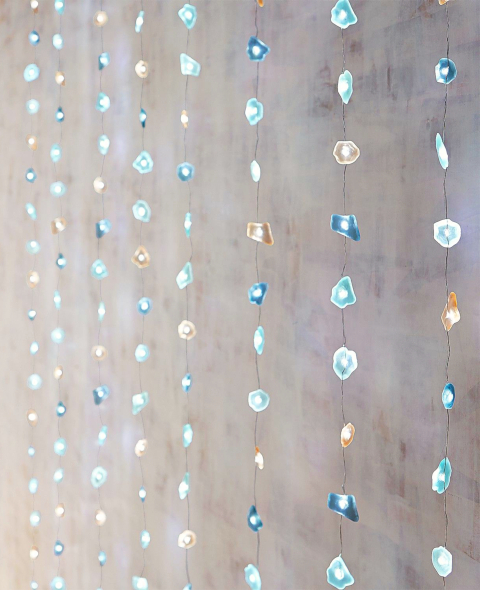 Enchanting Seaglass String Lights for any season and any space. 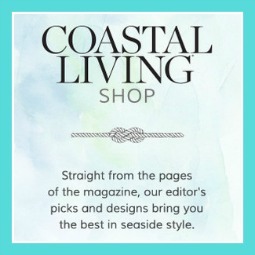 Look for Genuine Seaglass on Etsy and on Ebay. 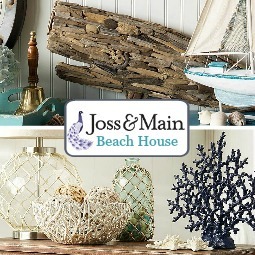 There you will find a variety of vendors that sell genuine seaglass from shores around the world. 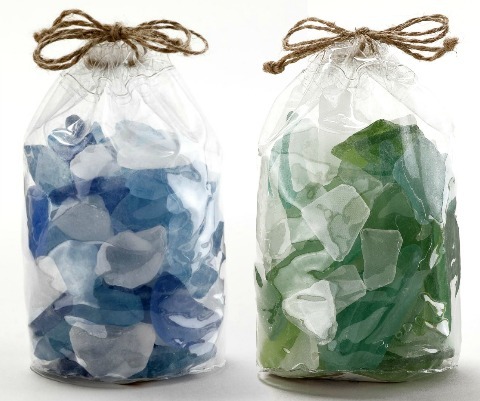 Image: Genuine Seaglass from Maine. 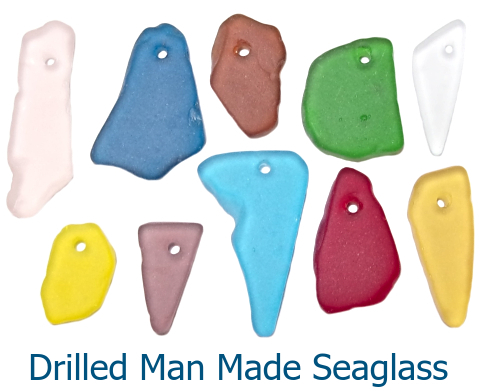 Top drilled and center drilled seaglass pieces.